“Bad things come at night.” A new preview has been released for season two of Fortitude. The Sky Atlantic series airs on Pivot in the United States. The drama explores the violence and crime hidden beneath a small, tight-knit Arctic community. The cast includes Sofie Gråbøl, Richard Dormer, and Luke Treadaway. Season two will feature new cast members Dennis Quaid, Michelle Fairley, Parminder Nagra, Robert Sheehan, and Ken Stott. The new season premieres in the UK in January 2017. A US premiere date has not been announced yet. What do you think? Did you see season one of Fortitude? Will you watch season two? 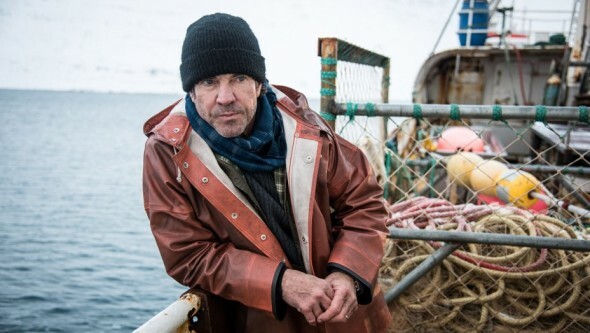 More about: Fortitude, Fortitude: canceled or renewed?, Pivot TV shows: canceled or renewed? Season 1 was awesome. Stanley Tucci was fabulous. Can’t wait for season 2. Season 1 is on Amazon Prime if you’re interested.